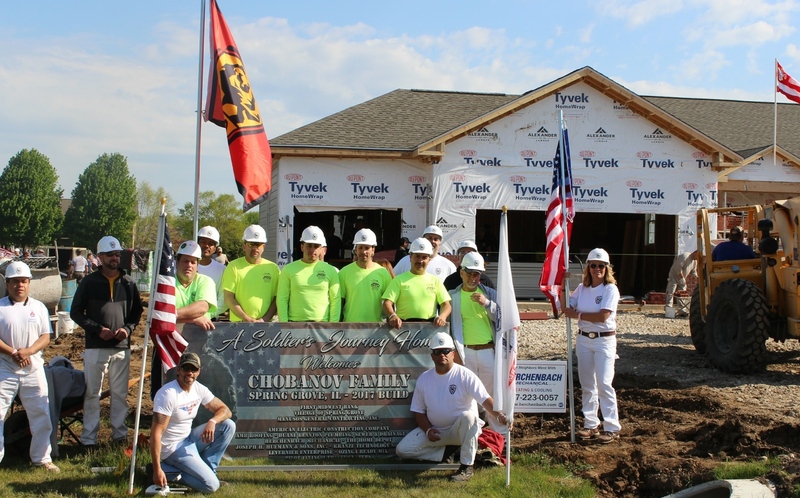 For 10 years, Tony Chobanov has battled TBI and PTSD as a result of his military service. The conditions have made it near impossible for him to maintain a job outside of his home. Almost two-thirds of his family’s income goes toward rent, which doesn’t leave much for them to live on. He is a decorated soldier and an American hero, so Painters District Council No. 30 (PDC 30) wanted to help him live rent-free. 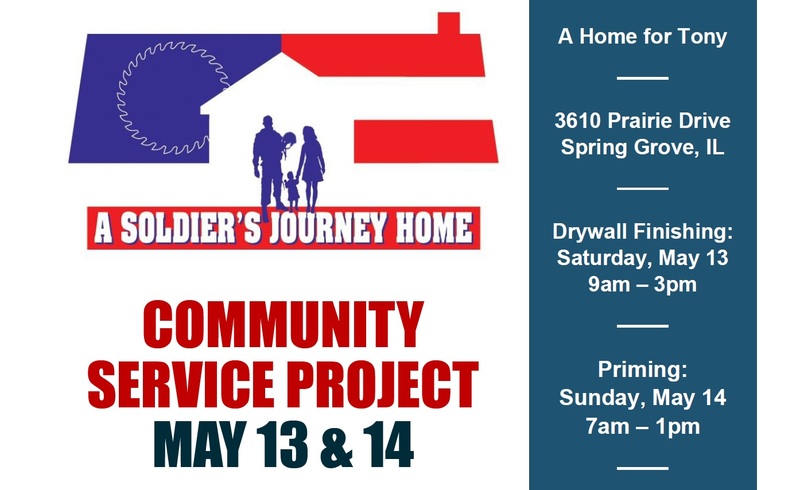 CALLING ALL PAINTERS & DRYWALL FINISHERS: On May 13th and May 14th, PDC 30 will be partnering with “A Soldier’s Journey Home” for a community service project in Spring Grove, IL and we need volunteers! Drywall finishing will take place on May 13th and priming will take place on May 14th. Food, tools, and materials will be provided. To participate on this project, please contact Marisa Richards at 630.377.2120 or mrichards@pdc30.com. Safety Training Awards Recognition courses (STARs) are one of many perks of membership with Painters District Council No. 30. It’s a guaranteed way for painting, drywall, or glazing professionals to improve their skill set, increase on-the-job health and safety, and invest in their future. We are proud to provide ongoing coursework throughout the year. Throughout 2017, we are offering 59 STARs classes. Class is always in session, and it’s available whenever our members are ready to grow.